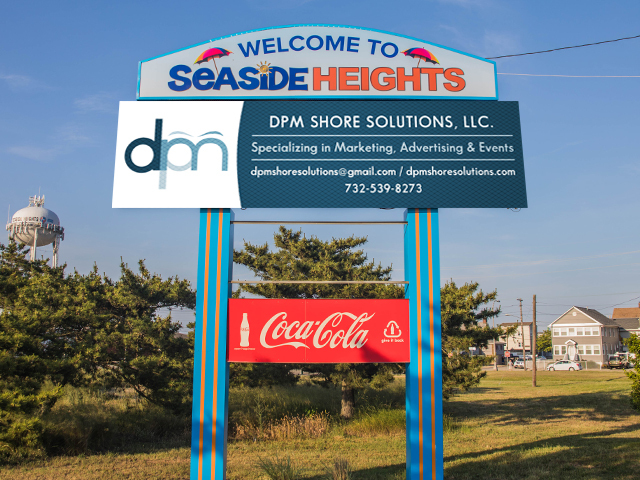 As you enter Seaside Heights from Route 37, a brand new full LED billboard greets you delivering messages from businesses that wants to target those in a positive atmosphere, coming to enjoy time on the Classic American Boardwalk with family and friends. Messages can be changed regularly with no production charge on digital billboards. 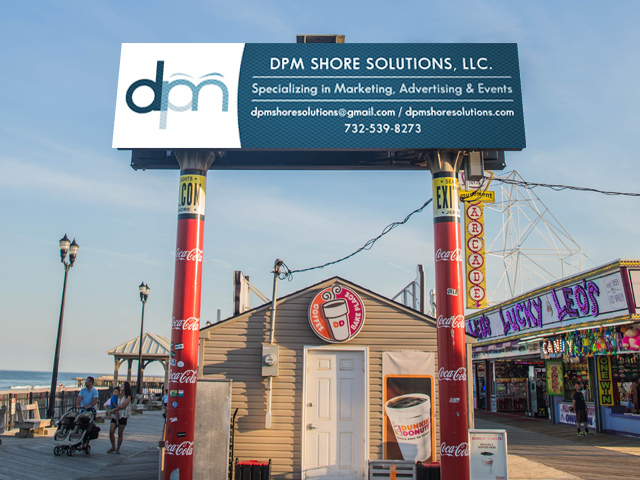 As visitors stroll down the Classic American Boardwalk in Seaside Heights, two giant LED Billboards brand messages from businesses or services, provide specials at local restaurants and information on upcoming events. Capture visitors walking North or South with two illuminated boards that cannot be missed. For the millions that drive into Seaside Heights via Rt. 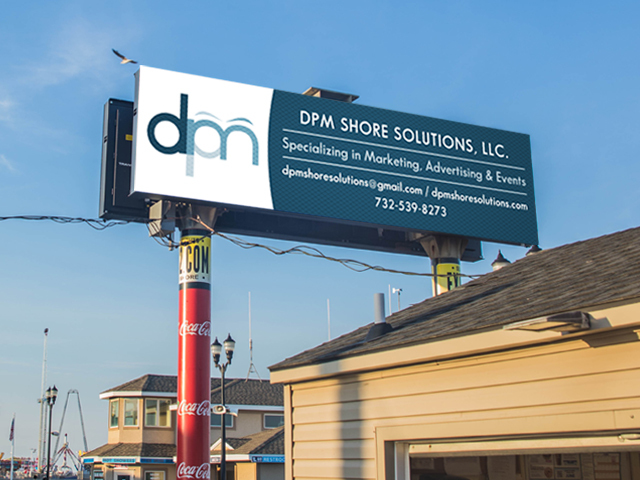 35 South, this massive Static Billboard greets them as they leave Ortley Beach and enter Seaside Heights. 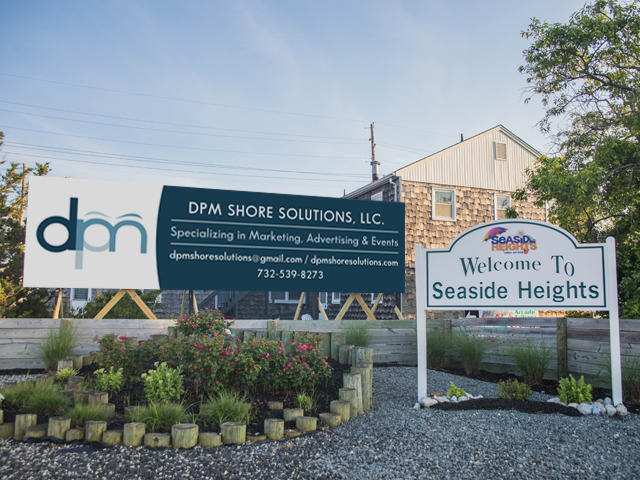 Many who visit the Classic American Boardwalk have second homes or rent in Lavallette, Ortley Beach, Bayhead, Point Pleasant and Brick. Rt. 35 is also a main corridor for those traveling from Northern NJ and New York to the Jersey Shore Area. This 35ft x 8ft billboard can deliver the message of one advertiser to all those entering the town.